The woman who roared is the last story in the collection and I was thinking about wouldn’t it be wonderful to have a place to go to really just have a place to escape. So, what I did was create various different women in various different walks of life from different backgrounds, age groups. So,there was the woman at home with her children, there’s the career woman, there’s a high court judge and so everybody has this secret room. Where it’s hidden behind a bookcase or for another woman it’s in her wardrobe and everyone has a secret code that they enter into the panel and then they disappear into their room which is a soundproof room and they just ROAR and that was the story that was perfect to finish this whole collection. 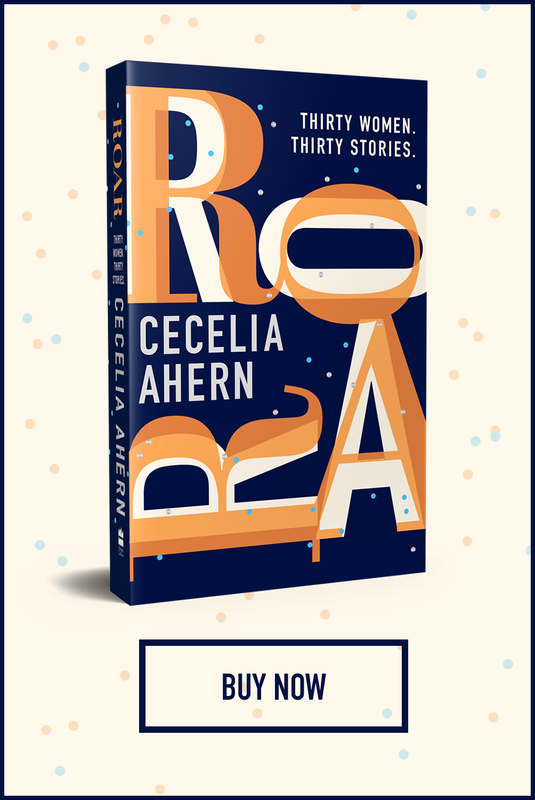 Make sure you order your copy of Roar to read the women who roared and the other 29 stories! Plus,when you order you can WIN a signed copy and limited edition Roar merchandise here!